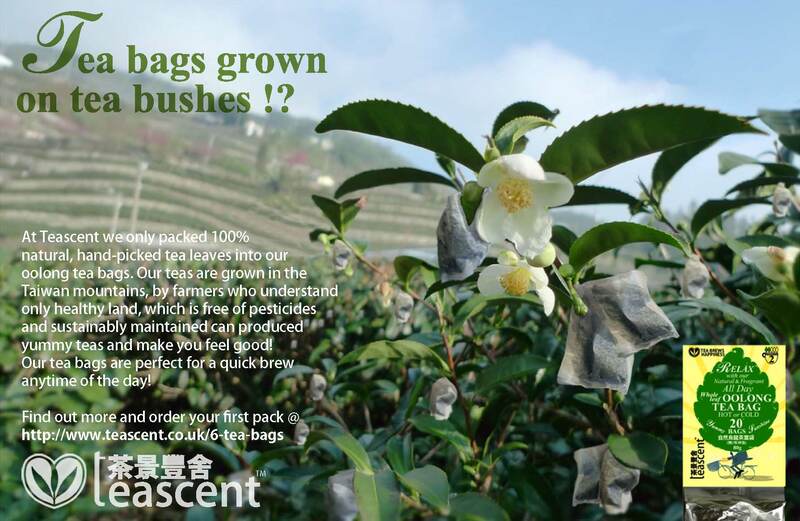 Teascent - Tea bags grown on tea bushes?! Home>News > Tea bags grown on tea bushes?! We present our glorious loose leaf tea bags.